So my students made flashcards....now what?! Nine low/no prep. 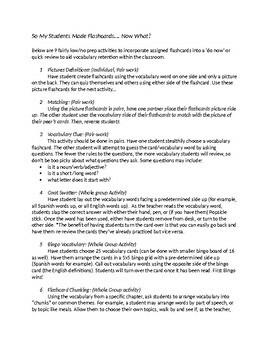 activities to use with the flashcards that students have been assigned. 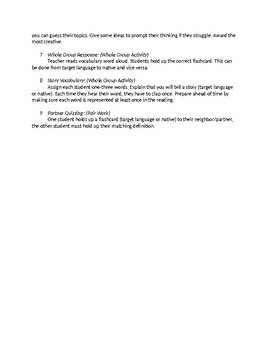 They can easily be incorporated into a short review or 'do now/bell ringer' activity.